Year 11 Bronze DofE participants finally had some good weather this year. 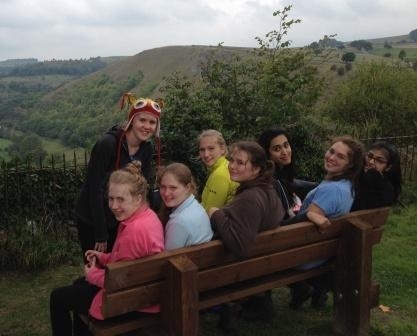 30 girls successfully completed their Bronze Final expedition in the White Peak area of Derbyshire. The groups arrived into camp early on Saturday afternoon and were able to enjoy cooking, eating and relaxing in the warm dry weather. Well done to them all!